All the lion time in my life has to have a price. This spring’s return from Africa = a cold, job changes and adjustment – nothing horrible or life altering, just unsettling and time consuming. In the meantime, on the eastern seaboard, the sun is finally out and summer, in all her glory, rolled in yesterday under the almost full super moon of 2013 (it was really quite HUGE last night). 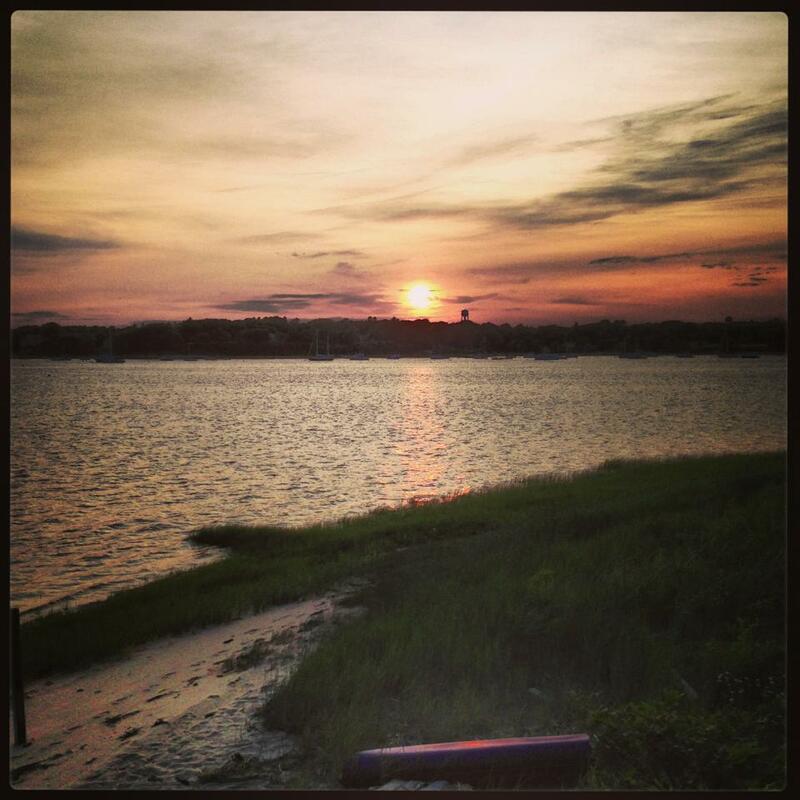 Summer means one thing to my family – it’s time to head to the water, Cape Cod, Massachusetts, specifically. My family has a shared place, a magical house, we’ve managed to hold on to since 1927. My mother, her siblings, my cousins, their children, my sister, my nephew and countless visitors over the years have been able to time travel to a place where time actually has stopped. For me it is a place, the past, the present and the future all cross – I am five, I am 24, I am my age, I’ll be 55, 85… you name it. My father, my grandmother, my uncles and aunt, well, not to go too ghost hunter on you all, they’re all here too or at least a trace of their energy anyway. An old friend said once that when you walk, it’s like the house gives you a hug. And so, when the world seems a bit upside down and I need to exhale, sleep late, hear the chirp of an Osprey training her young to fish, the roar of a motorboat, the rustle of a sailboat, I head here and really, it doesn’t take much time for it all to seem okay again.